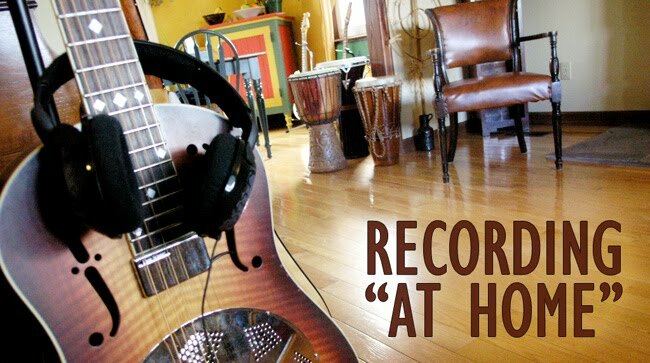 Recording "At Home": It's off! 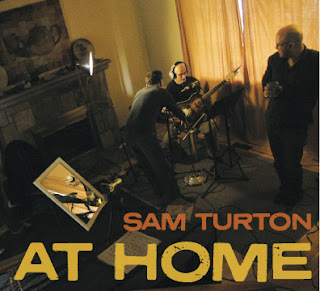 The At Home CD is off to manufacturing! It's been a long haul, but as I did a final listen to the master in a soundproof space at Silverbirch Productions in Toronto, I had a big smile on my face and I was grooving in the chair. This was a scene shot by Jane from the second recording day. Nik is setting up the mics, and Adam is hangin'. The mirror is there for Tannis and Jane to see my cues from upstairs. The curtain was closed across the window to dampen sound reflection. Very cozy.